I heard Potts is an incredible athlete. Its good to hear this group plays hard. He's a dynamite on-ball defender - tremendous lateral quickness. As athletic as Webster Groves was (they have juniors already committed to Louisville and SLU), they always put Potts on the other team's best player. This team will have taken more charges by Christmas than last year's team did all year. Garrison, Ballock, and Clanton might all have more grit than anyone we had last year. Walker is a sleeper...his ceiling is high. Caught several summer league games out at The Courts the past few weeks. Potts is going to be good. He's a tremendous athlete and has a real nice feel for the game. Same for Garrison. Both are going to see all kinds of playing time as freshmen. Drury's fans are going to love Ballock. He plays his tail off. I'm not sure any of the returning players will be in the starting lineup. Wouldn't surprise me to see Hesser play small with 4 guards a lot - he's going to have 6 or 7 of them that will be good enough to play. If Hesser has players that play hard he will win with them. He has proven this over and over. It'll be interesting, but I think he definitely has more and better players than last year. They split their squad to have two teams in the summer league and the first team is 4-2, while the second team is 7-0. If they'd have done that last year I'm not sure either of the teams would've had a winning record. The second team (Potts, Ballock, Walker, Johnson, Marshall, Kinghorn and 3 other guys who will sit the bench all year) beat what was pretty much Southwest Baptist's whole squad. Those 6 plus Garrison, Duncan, Billinger, and Clanton make for a pretty decent 10 guys. Be nice to see Kamau Kinder get healthy. He's been resting a torn meniscus since March. I heard the Drury Women have a verbal from yet another player with D1 scholarship offers. This player will be a high school senior this coming season. Coach Miller appears ready to compete at a high level for years to come. Her three year coaching record is 82 wins and 13 losses with a tough non conference schedule every year. She also won against the University of Illinois in the last preseason. Hopefully Drury can keep Miller on the bench for a few more years. Last edited by crazznewt; 08-10-2017 at 04:44 PM. Read it...."by winning percentage". What's KWC's all time winning percentage? UK's is .765. That's pretty salty. I know it's unfathomable to think there's another program in Kentucky that could be considered "better" in any way - sorry. I know you love to bash KWC people but if I were a betting man I would guess he's more talking about the listing for Indiana. I doubt it, but why would you be surprised about Indiana? Were you expecting IU? Crean has been there a decade and isn't that far above .500..they're .638 all time. USI is .683 all time...that's pretty good. They've only had more than 10 losses in a season twice since 1992. I know Drury has a .685 % since 1965. Not sure what it is if you went all the way back. 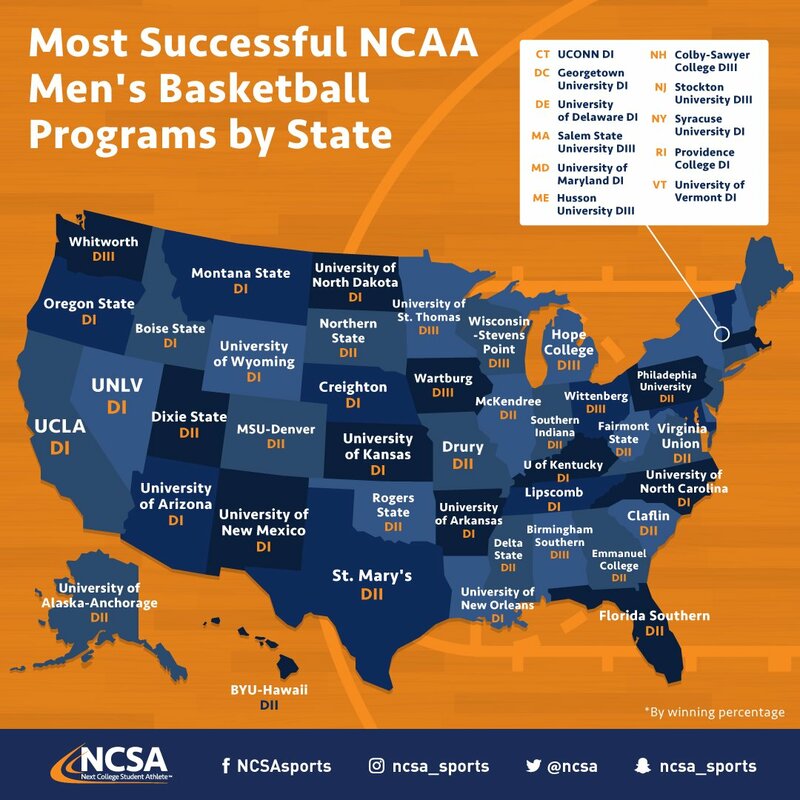 USI has also only been playing basketball for a relative handful of years but if your measure of success is going to be winning % then more power to them. I'm sure this is a real boost for Watson's resume! "Most successful' is what makes it nonsense to me.